who are nominated and elected to serve as Ruling Elders on the Session. 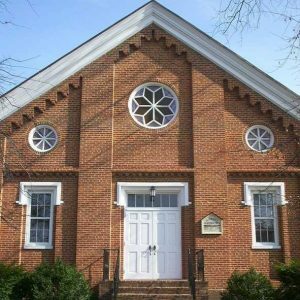 Romney Presbyterian Church is a historic congregation located in the historic town of Romney, WV. We were first organized in 1787. 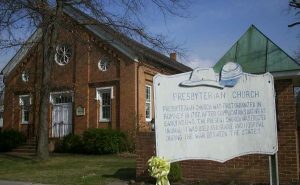 Our present Sanctuary was built in 1860 and was used a a stable and hospital during the Civil War. with Sunday School classrooms, a Library, Nursery, and Church offices. 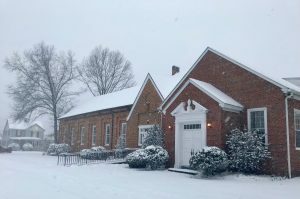 where worship services are held twice a month and Sunday school each Sunday.